Our Driver Pro line is manufactured using a unique blend of plastics. 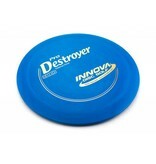 These quality discs offer increased durability over our DX and other Pro plastics as well as provide an enhanced grip when compared to the Champion plastic. 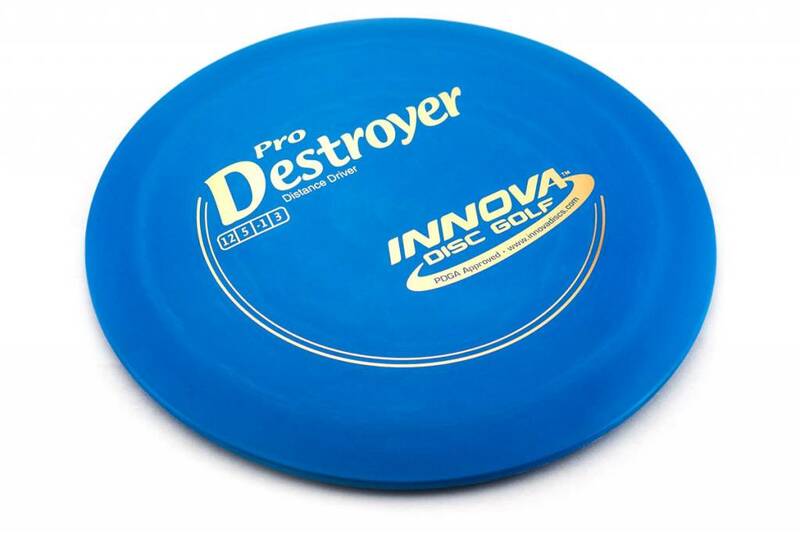 Our Driver Pro line discs provide additional glide when compared to all our other disc lines and are more affordable than our premium Champion or Star line discs. Most models are available for custom hot stamping.